Mercedes-Benz is an iconic brand that goes way back: it all started in 1885 when German engineer Karl Benz came up with the world’s first internal combustion engine that would see the birth of automobile as we know it. 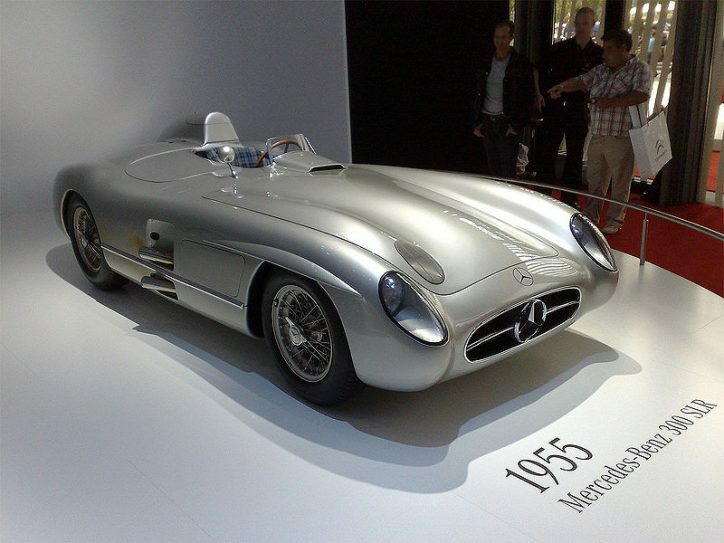 Since then, the German brand has truly defied time by producing iconic and sophisticated models one after the other. 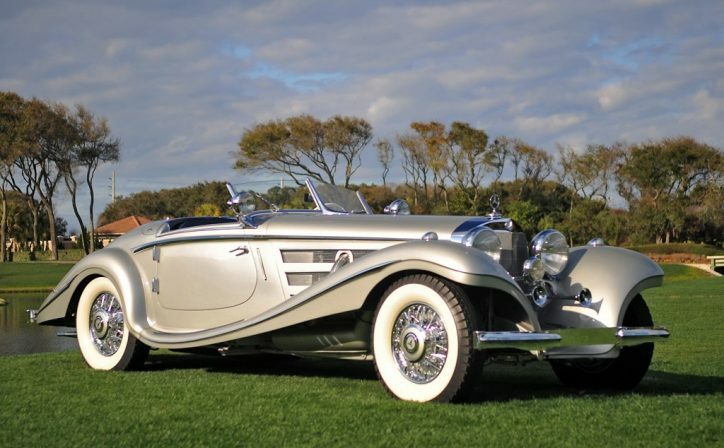 Here we look at the 5 most iconic Mercedes-Benz cars made by the third most successful automobile brand in the world, behind BMW and Toyota. Launched in 1963 and built in the 1960’s and 1970’s, the 600 Pullman is a highly luxurious model that has transported the most prestigious celebrities of the time such as Elvis Presley, John Lennon and even Coco Chanel. 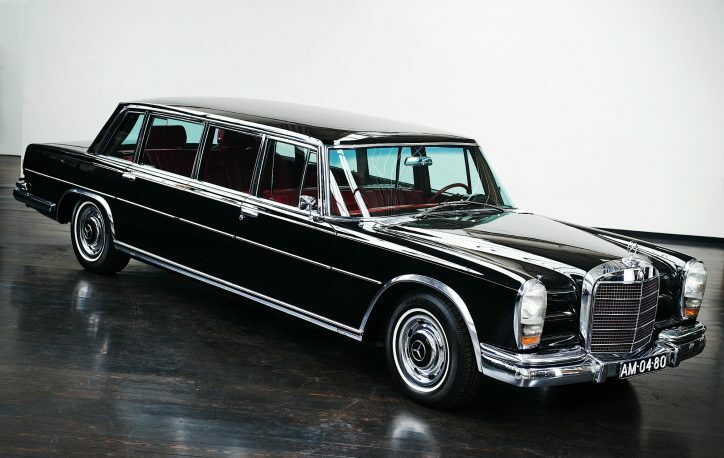 The 600 Mercedes range included a shorter and a longer model designed to work as a limousine. But it wasn’t all about sleek looks and prestige as the 600 was also way out there for its time on a more technological level: most famously, it included hydrologically powered windows, seat and even a sun-roof. A more recent version of the famous car was recently built: still one of the riches, the S 600 Guard is deemed one of the safest cars in the world in the event of accidents or attacks (including protection against grenades and launch rockets). Rumor has it that Vladimir Putin himself recently placed an order of 10 S 600 Guards. 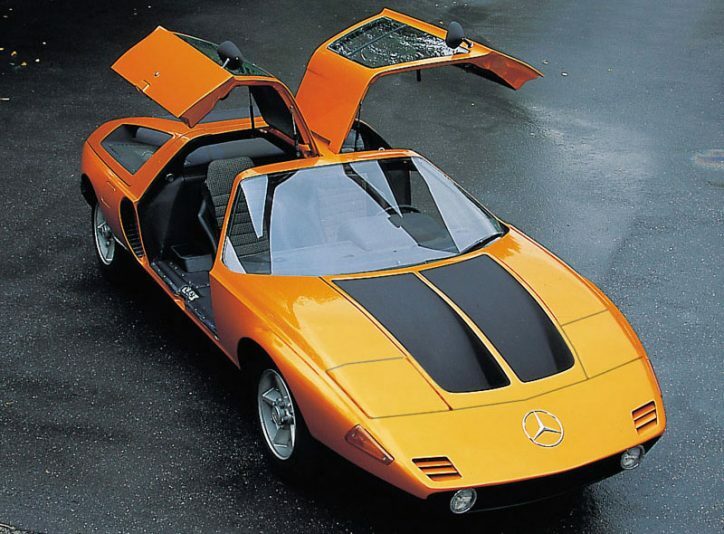 During the 1970’s, Mercedes-Benz set out to build a few experimental sports cars whose futuristic looks remains in all vintage cars lovers’ imagination ever since. In all its cutting-edge geometric glory, the very orange C111 could reach more than 250 miles per hour but it never actually went into production and still one of the rarest and most sought after cars in the world. Built from 1954 to 1963, the 300 SL is still considered by many cars aficionados as one of the greatest cars in the world. 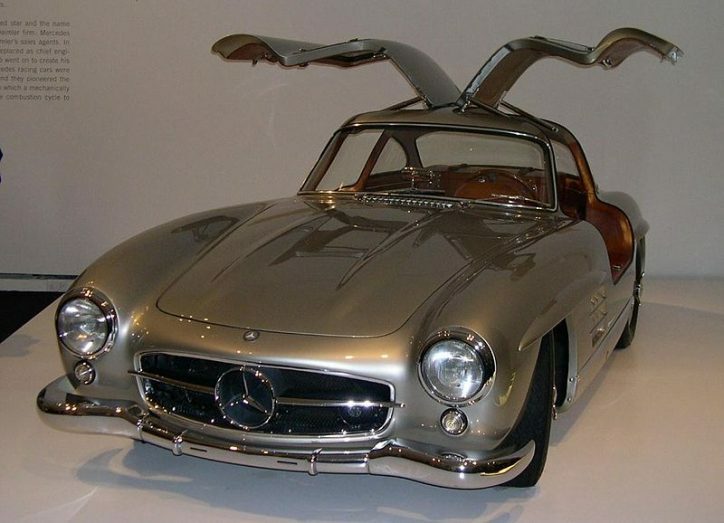 With its very recognizable classic looks including gullwing doors and red interiors, its technological achievements are still very laudable indeed: it has an impressive top speed of 160 miles per hour, a feat that’s all the more incredible that it was first built more than 60 years ago. Unlike the incredible looking C111, it looked great and also played the part. The 540K roadster was designed like the 300 SL by Friedrich Geiger, but it appeared much earlier, between 1935 and 1940. A sensation when it was first revealed to the public in 1934, it was one of the most spacious and fastest cars of its time. According to some, this is the ultimate Mercedes-Benz: the one everyone dreams about but that only a few will ever get the chance to drive. This racing car started his glory days back in 1955 when it famously won the 1000 Miglia in Italy.